MY DREAM OF BEING ON A DANCE TEAM HAS BEEN FULFILLED!! 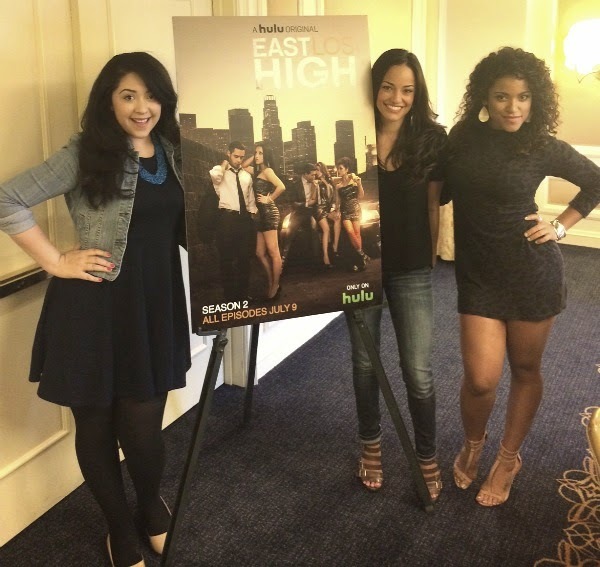 Here is my interview with some of the cast from East Los High! It’s now available ONLY on Hulu! 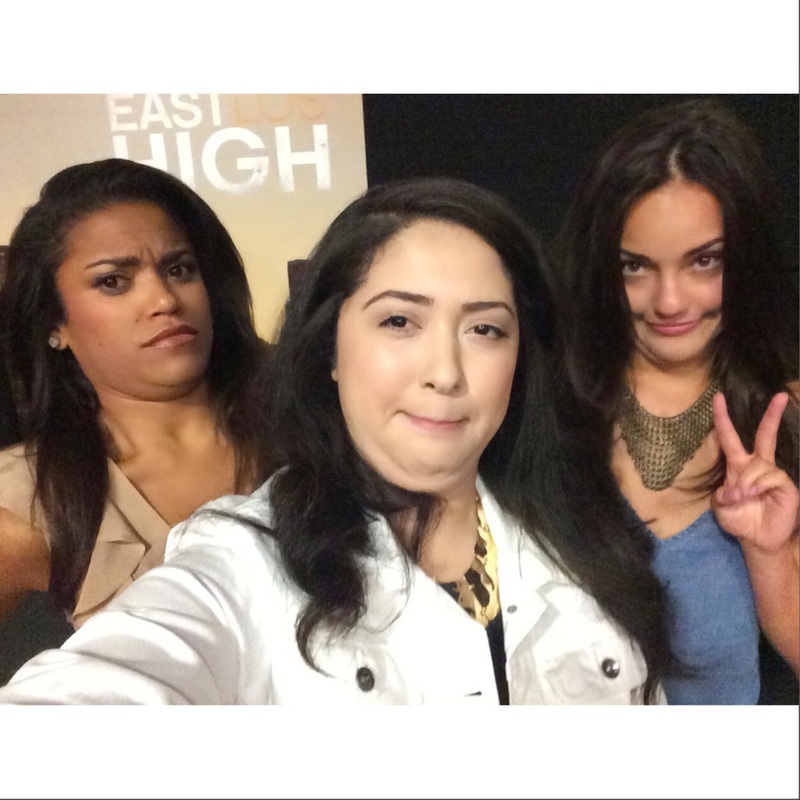 Alexandra Rodriguez (Gina) and Vivian Lamoli (Fili) were so awesome to interview and the show so far is SO GOOD! AH!